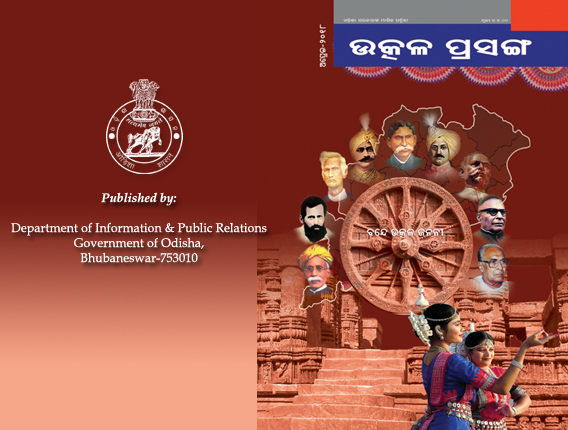 Read online or Download Utkal Prasanga [ଉତ୍କଳ ପ୍ରସଙ୍ଗ] (April 2018 Issue), published in the year 2018 by Information & Public Relations Department, Government of Odisha. 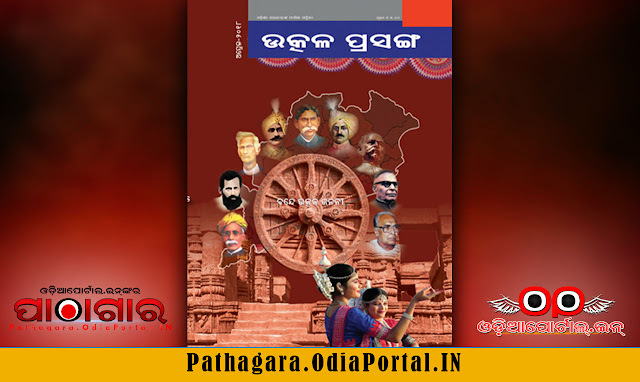 Utkal Prasanga is a monthly Odia e-magazine which carries articles on various Political Progress, Culture, Traditions and lots of must know facts and articles about Odisha and its rich culture. This e-book is uploaded to this website for Information, Research and Educational purpose only. Due to various causes these books are difficult to find and very valuable too. Therefore we have placed them here for public use in "good faith" in the "interest of Odia language, Education and culture". However, if the real owner of "THIS BOOK" feels that we are encroaching upon his/her rights we will remove the offending material(s) if approached with valid/real proof of copyright.